Many hospital patients complain about too much noise. This includes noise from medical equipment, staff and visitors, closing doors etc. 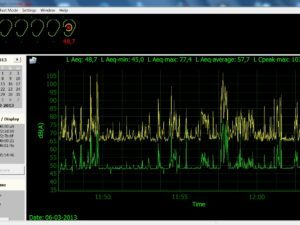 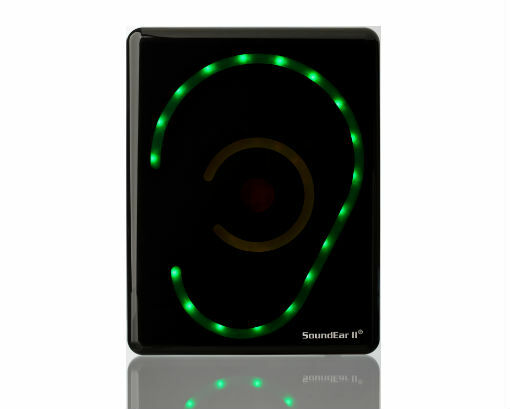 Research has shown that noise levels above 50 dB(A) delay recovery and rehabilitation periods, thereby causing patients to stay for an unnecessary, longer period of time due to bad acoustic and sound environments within modern hospitals. 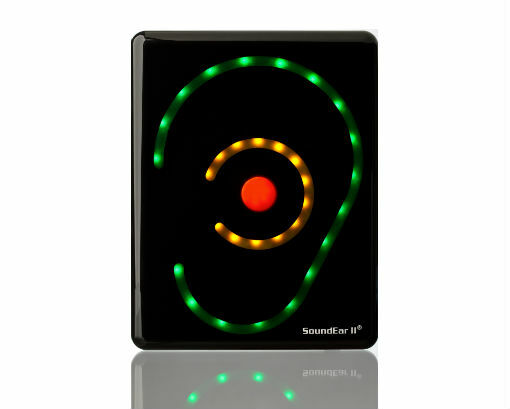 Hospitals of the future focus on lower noise levels. 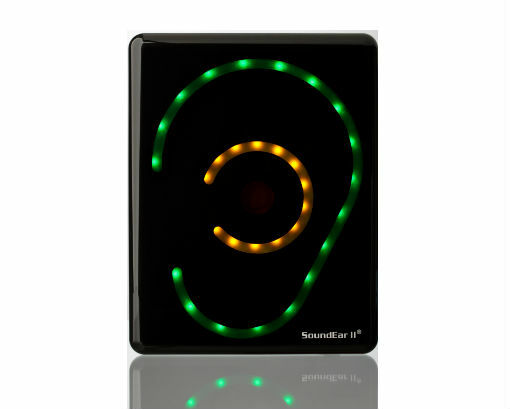 Not only does a good acoustic environment facilitate recovery, it also leads to better sleep patterns and higher levels of patient and staff well-being. 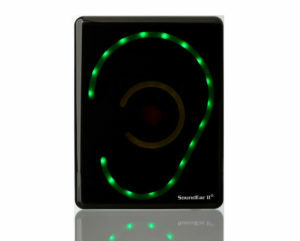 Let SoundEar II help you save money by reducing patient hospitalization periods and staff sickness absence. 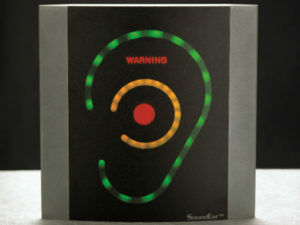 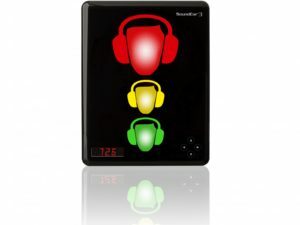 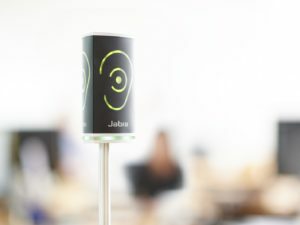 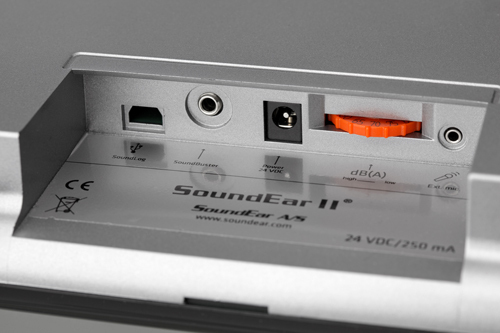 SoundEar II is mounted onto a wall, showing the noise level in an easy to understand manner, and it omits a warning whenever the noise level gets too high.